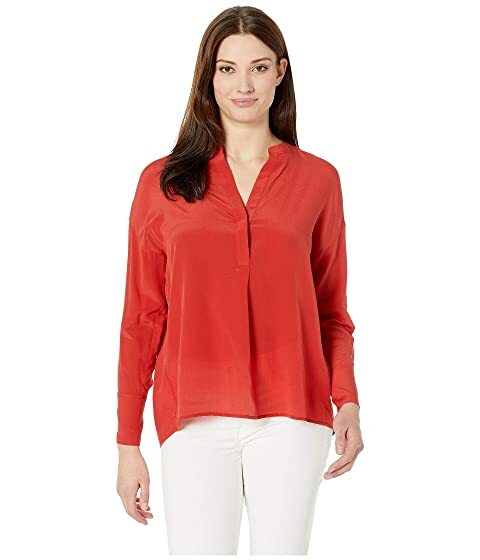 Obtain a polished yet comfortable look wearing the Vince® Band Collar Blouse. We can't currently find any similar items for the Band Collar Blouse by Vince. Sorry!